MAGiCAL Projects (Model, Animate, Game, Create, Learn) is a DARE enterprise at the UCL Knowledge Lab, supported by UCLB. The director of MAGiCAL is Professor Andrew Burn. MAGiCAL is an R&D programme developing game-based tools for learning. Most of the current research work centers on game-making tools for users to learn about game design, and about literary texts through game adaptation. Two such projects, using prototype new builds of the software Missionmaker, can be viewed on this site: Playing Shakespeare and Playing Beowulf. 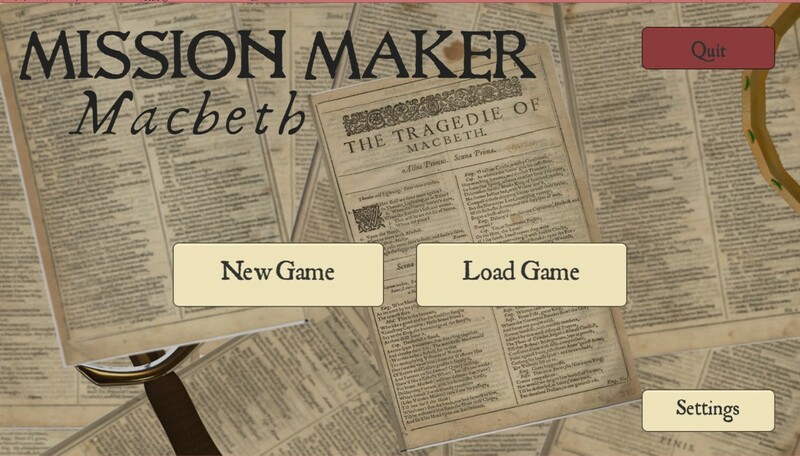 The team are currently working on a new version to make games based on Shakespeare’s Macbeth. For information about the project, see the Missionmaker Macbeth page on this site. 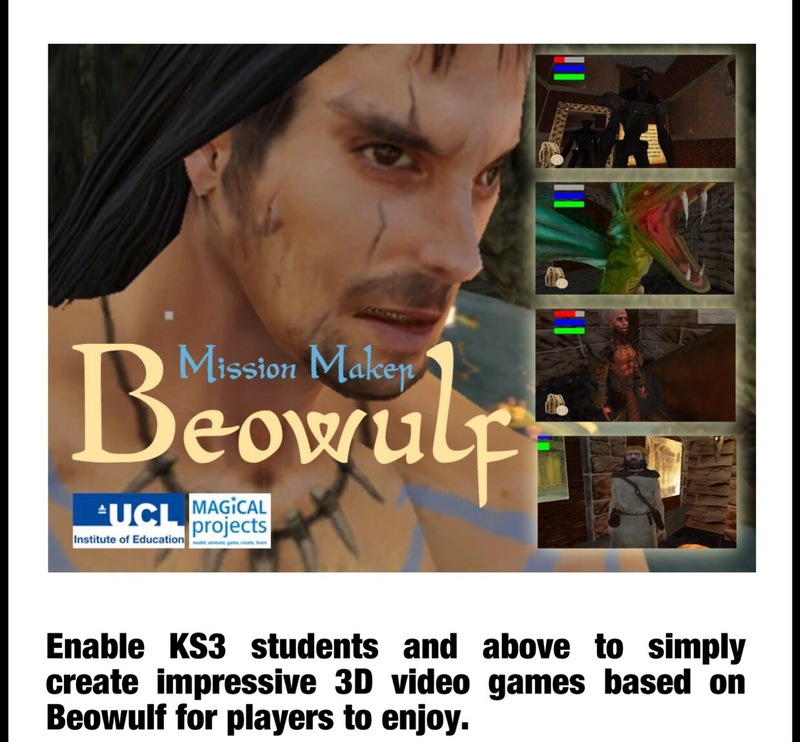 The new Beowulf Missionmaker, built in Unity, is now available for purchase. Visit the MAGiCAL site to buy individual or site licences. MAGiCAL provides three software tools for use in schools and homes. For more information about these products, and to purchase them, contact Andrew Burn – a.burn@ucl.ac.uk; or visit the MAGiCAL site to buy licenses.